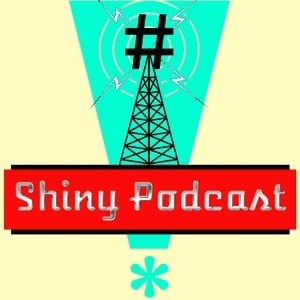 We found 1 episode of Shiny Podcast with the tag “microphone”. HUGE Episode! We have an exclusive interview with Cody Sullivan from our new favorite podcast: Pulp! From Beyond the Veil! We cover the Epic Games shenanigans and give our analysis: as a gamer, should you be excited or worried? Finally, PART 1 of our deep dive on recording excellent audio for your podcast.